Individuals looking to have a course of plastic surgery performed on their person would do well to steer clear of Thailand. Recently, the largest global organization of aesthetic plastic surgeons condemned that country’s medical council for approving a plan to certify short-term courses for aesthetic surgery, saying it would seriously endanger the patients in receipt of the care. The International Society of Aesthetic Plastic Surgery (ISAPS), which has members in 104 countries, declared the quick-and-dirty training insufficient and dangerous. This development took place on the heels of the publication in the Bangkok Post of a quotation by Thailand Medical Council president, Somsak Lohlekha, in which he pronounced the guidelines for a variety of short-term medical procedure certificate programs poised for end-of-year approval. The ISAPS responded with a letter to Lohlekha asking that the council reconsider its decision. 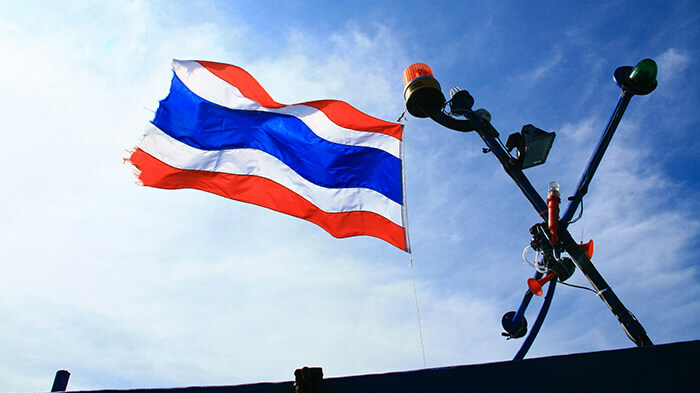 Otherwise, the association warned, the approved practice of more non-core specialists would no doubt produce more worrying complications among the patient population in Thailand. It would also, the letter intoned, impose “serious repercussions on the thriving medical tourism industry” in that country. Thailand has been ranked a top global medical tourism destination by a whack of sources, including Bloomberg in 2013. In 2014, according to government statistics, some 1.04 million medical tourists visited the country. In an email to the Bangkok Post Sunday, ISAPS president Renato Saltz said the organization is fervently opposed to any proposed changes proposing reducing the length or scope of physicians’ training. “Any proposal of a shortcut to gain certification in plastic surgery must be withdrawn,” Saltz said. In 2013, patients filed 36 complaints with the Office of the Consumer Protection Board related to aesthetic surgery; in 2015, 373 complaints were filed.